This comic has his own unique delivery system. 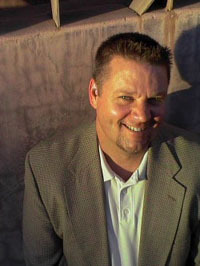 He's been in the comedy game since 1992 and is a headline act with the Tempe Improv, The Last Laugh and The Comedy Spot. His list of corporate clients include LifeLock, Microsoft, Wells Fargo and Motorola and many more.